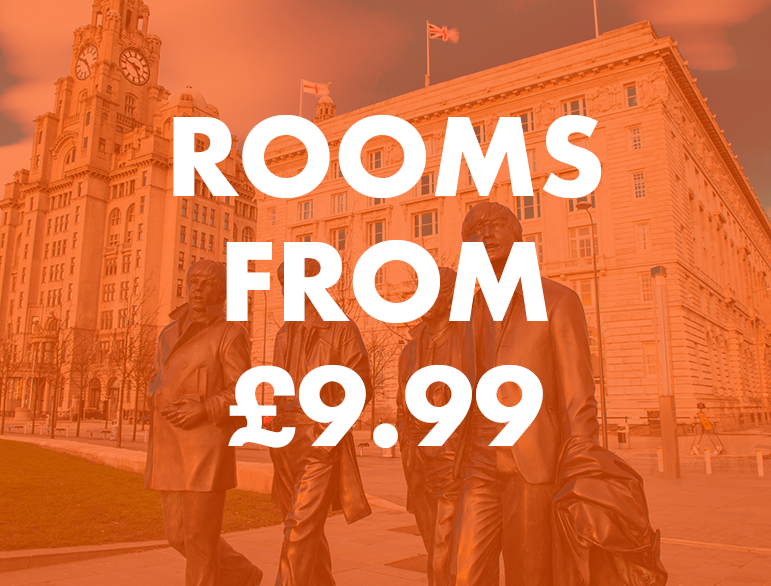 Rooms from £9.99 at easyHotel Liverpool! Enjoy this deal while it lasts! 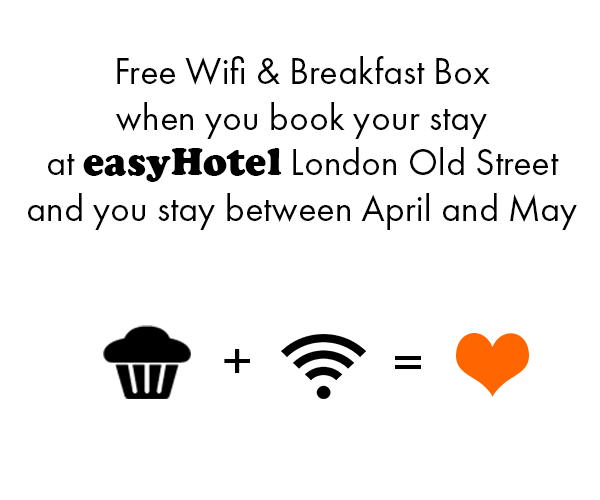 To celebrate the opening of easyHotel Liverpool next month! 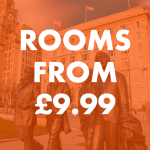 We're offering for a limited time, a special introductory rate of only £ 9.99 per night from November onwards . All rooms feature: TV, Wi-Fi, air conditioning, very comfy mattresses, en-suite bathroom, high-quality towels and a freshly made bed. These rooms will fly! So book today to avoid disappointment. 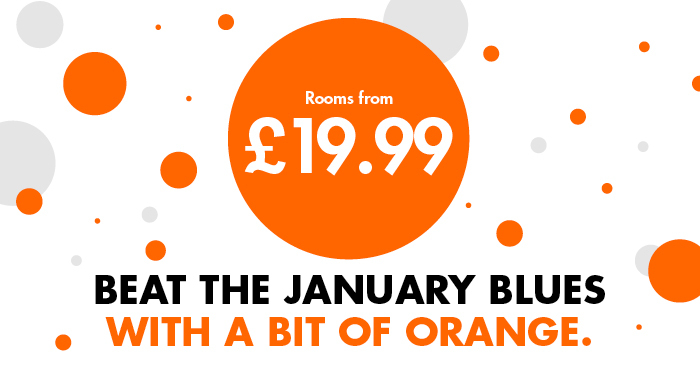 Book from 3rd of July to the 16th of July and save! Terms and Conditions: Offer subject to availability. Stay dates are from 27th of June 2017 until 10th of September 2017. Bookings are non-cancellable and non-refundable, promotional rates only apply to new reservations. 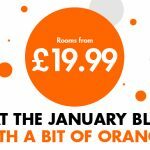 £1.95 booking fee not included. This promotion is not applicable for groups and can’t be used in conjunction with any other sales or promotion. Promotional rate is only valid for bookings made on www.easyhotel.com between the 3rd of July 2017 and 16th of July 2017 inclusive easyHotel reserves the right to change or cancel the promotional rate at any time. WE WILL HAVE OVER 10,000 rooms on sale accross several destinations around the world. Do not miss the oportunity to cash in on this very attractive offer. 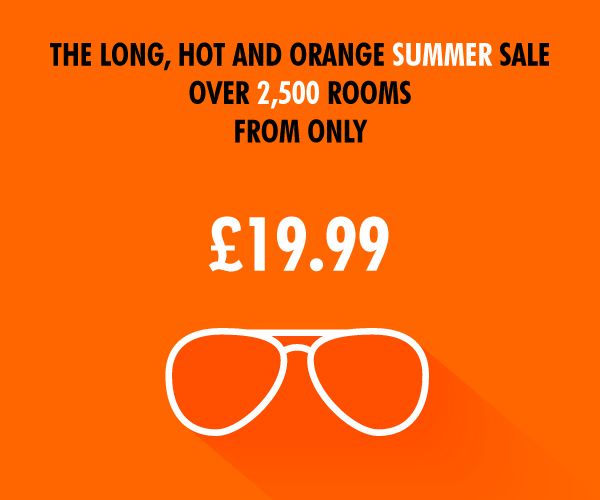 This offer will dedicate extensive marketing efforts from easyHotel HQ. 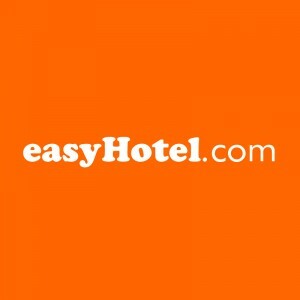 EasyHotel is a super budget hotel chain with an exciting and unique product like no other hotel company. easyHotel plc is a United Kingdom-based owner, developer, operator and franchisor of branded hotels. The Company’s owned hotels consist of 1880 rooms, 21 hotels with over 1,490 rooms. 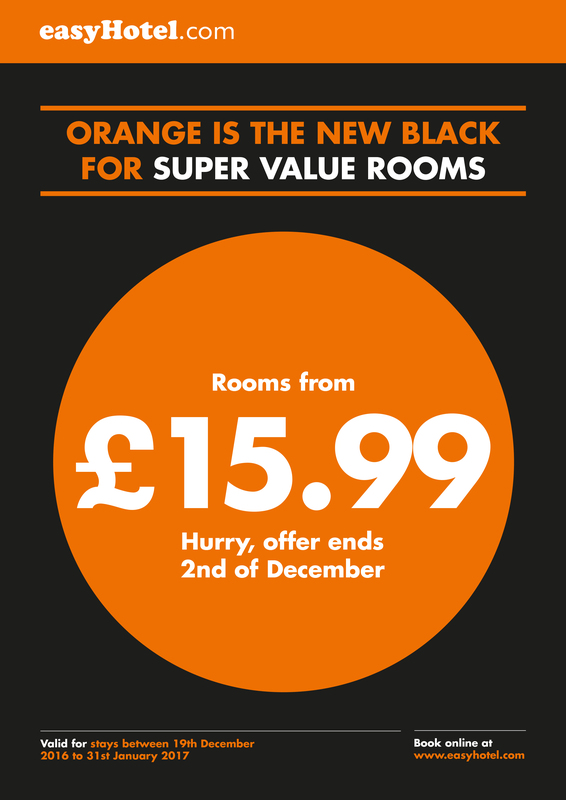 The Company’s hotels include Old Street (London), Glasgow (Scotland), Croydon (England), Bulgaria (Sofia), Czech Republic (Prague), Germany (Berlin, Frankfurt), Hungary (Budapest), the Netherlands (Amsterdam, Rotterdam and The Hague), Brussels (Belgium) Switzerland (Basel, Zurich), the United Arab Emirates (Dubai) and the United Kingdom (Edinburgh, London Central and Heathrow, and Luton). An owned hotel pipeline of 2,437 rooms and a franchise pipeline of 2,075 rooms have either been committed of identified in new and exciting locations around the world, do not miss the opportunity to participate in our affiliate program and benefit from the phenomenal growth that the company is experiencing. 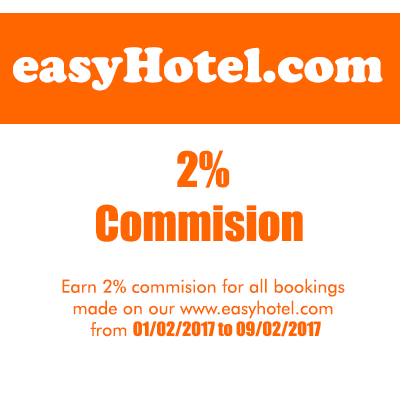 Join the easyHotel program and start earning commissions today! Launch Commission Promotion until 22nd November 2016 earn 2% commission on total transaction value.